Nationally acclaimed online programs preparing graduates to improve care and influence policy! 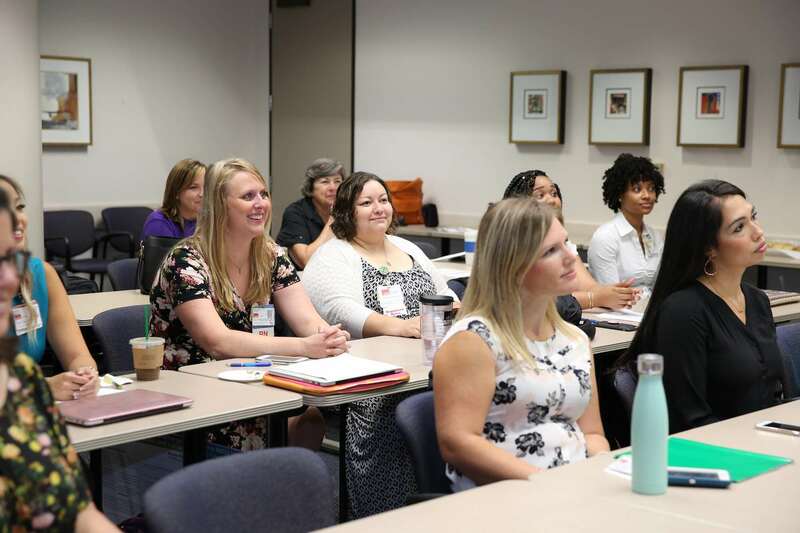 Our MSN program consists of seven (7) different tracks for students: Family Nurse Practitioner (FNP), Adult Gerontology Acute Care NP (AGACNP), Adult Gerontology Primary Care NP (AGPCNP), Neonatal Nurse Practitioner (NNP), Clinical Nurse Leader (CNL), Executive Nurse Leader (ENL) & Nurse Educator (NE). 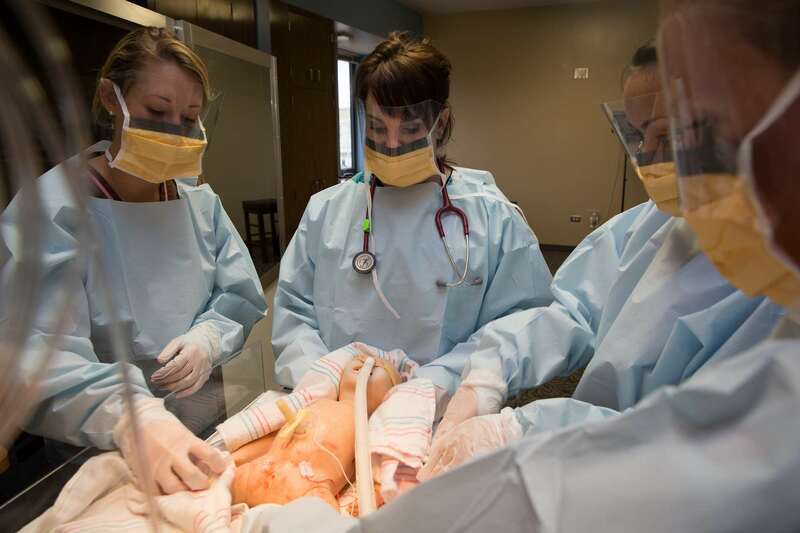 Integrate specialized knowledge* into the advanced practice of nursing. Synthesize and apply evidence, research, and theory to improve the advanced practice of nursing. Develop and sustain collaborative relationships with colleagues from nursing and other disciplines to promote the health of individuals, families, and communities. Use evidence-based teaching and counseling strategies for promotion of health, prevention of illness, and management of human responses to illness. Provide leadership in contemporary roles associated with the advanced practice of nursing. Analyze the historical, legal, cultural, and ethical dimensions of advanced nursing roles. Actively participate in political, economic, and organizational change to promote the health of individuals, families, and communities within the global environment. Demonstrate competence in an advanced nursing role incorporating cultural sensitivity, compassion, integrity, and respect. Assume legal and ethical accountability in practice with individuals, society, and the profession.